Today, we’re continuing to celebrate Disney’s Hollywood Studios opening-day attractions with a look into SuperStar Television, an attraction that let learn about and even participate in “live” television broadcasts. 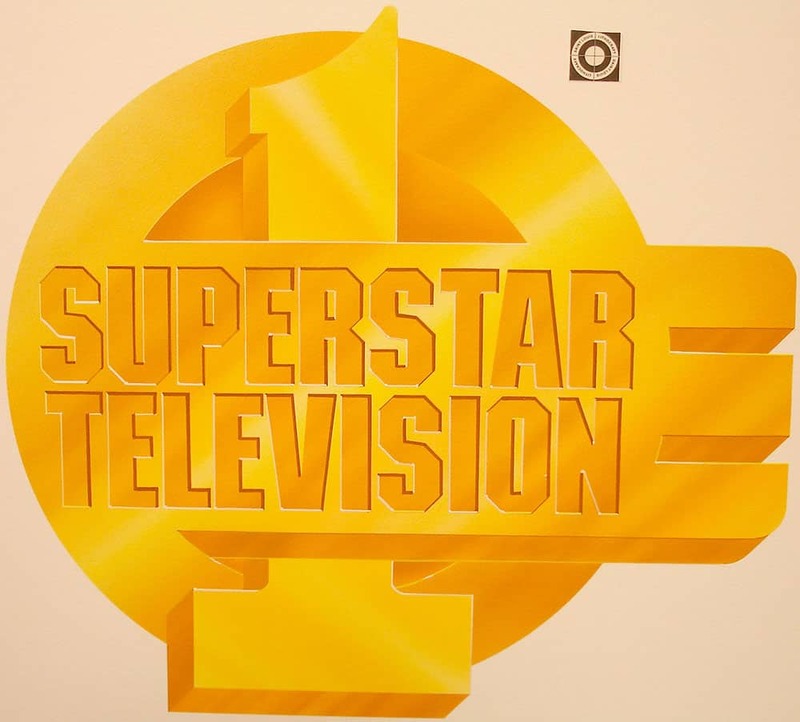 At SuperStar Television, guests were cast in roles in popular TV shows like “General Hospital,” “Bonanza,” “Gilligan’s Island,” and “Cheers”, among others. 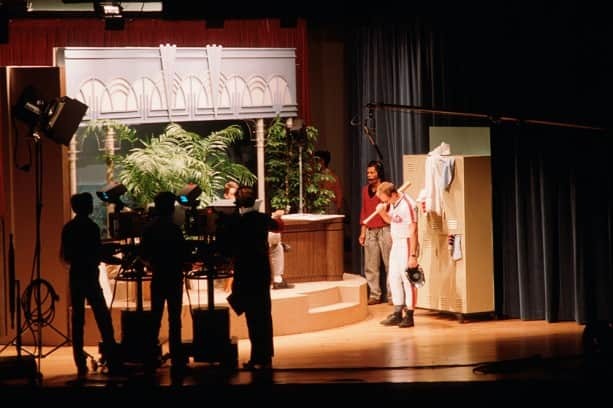 The guests, paired up with the SuperStar Television cast, would act out their assigned roles on sets or in front of a screens, while the live studio audience could watch the finished product air on screens above. One of my favorite scenes that guests got to take part in was the famous scene from “I Love Lucy,” in which Lucy and Ethel take on a speeding conveyer belt of chocolates. The guest would take on the role of Ethel. Were you ever chosen to participate in SuperStar Television? Tell us about it in the “Comments” section below! I was chosen to be in the show back when i was 6. I was the baseball player being interview by the tonight show host. The host had to say all the lines to me cause i was so shy but it was fun. My mom and dad where also chosen to take part in The Golden Girls scene. I miss this show cause it was just so much fun to take part in. WOW!!! I remember this attraction!! I was very little when they chose me and a little girl to play Mr. and Mrs. Howell, from Gilligans Island. We had no lines, we just stood on the moving stage and I had to wave some fake $100 bills to the crowd. It was for a brief moment but I had such a blast! Getting to wear a costume and everything, best experience EVER! I hope that you will do a post that flashes back to Super Soap Weekend. That was always such a highlight event and really showcased just how awesome Hollywood Studios is as a park. I was chosen when I was around 6 to be Ginger in Gilligan’s Island (Probably because of my red hair!). I do not remember much else other than I had a lot of fun! My dad was Tim Taylor (or Al Borland) from Home Improvement. Such a fun memory of him making it up stage and performing. I enjoyed the attraction! I also remember the I Love Lucy scene too! I visited the Studios in its grand opening summer, when the entire park offered only a half-day of attractions. I lucked out that particular half-day, having been chosen to be one “Cheers” patrons in SuperStar Television and a sound effects operator in Monster Sound Show next door! One of my favorite memories…my Mom was interviewed by Johnny Carson and my husband got a pie in the face with the 3 Stooges…all in the same show! My cousin was Ethel and my grandmother and dad were in the General Hospital. It was hysterical and one of my favorite Disney childhood memories. My friends and I went on opening day, skipped the ceremonies, and ended up in line for the first performance of the show. They “volunteered” me and I will now forever have the honor of being the first paid guest to take a pie in the face in the Three Stooges scene. After being up all night waiting for the park to open, a face full of cold whipped cream was actually a welcome treat. My son “volunteered” my husband and I to be patrons on cheers! We had a blast and he still talks about it! In three weeks we’ll be taking his son to disney! The memories go on and on!!! My mom was also once chosen to be an extra in “Cheers.” Love that she volunteered. My dad was the newscaster near the beginning of the show, my brother was Skipper on Gilligan’s Island, and I made the suggestion to David Letterman to throw nylon stockings filled with lard off a building. Somewhere in storage is the video my mom shot of us doing this, and now I need to find it! Me and two high school friends were in line when the Cast Member started talking about needing volunteers who had rhythm, could sing and dance and of course we started dancing in line. I guess we impressed him with our skill (or our goofiness) and become the background singers during the musical number. I can’t believe it was over 20 years ago! I’m disappointed that I never got to hit a home run against Nolan Ryan. I’m thinking about trying out for American Idol Experience and instead of singing doing a Howard Cosell impression. I remember doing this when I was little! I believe I was the baseball player! can’t remember what I had to say but I so wish they would bring this back!!! I was picked to be Mr Howell on Gilligan’s island. I had to fan out the money for the opening credits. 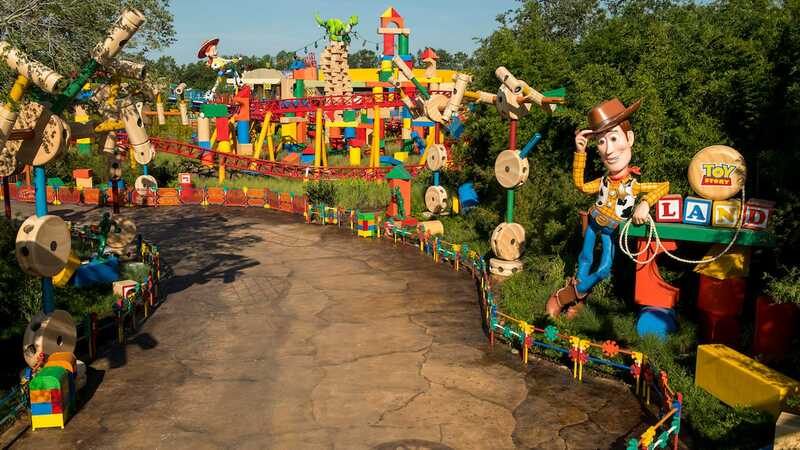 I had told my kids about it when we last went to Hollywood studios, hoping that they could partake as well, but unfortunately the attraction was gone. What year did it stop? My husband was the butler with the Three Stooges who got a pie in the face. It has been over 20 years and I still smile when I think of it. I feel bad that my kids will never see it. On a rather amazing day, I was at the Today show desk, handing off a news report to Dave Garroway….later that day, I was pulled out for Indiana Jones, as well as getting drenched in the dunk tank! Disney magic…. That’s a LOT of magic for one day! We were at WDW in 1997, celebrating my mom and dad’s 50th wedding anniversary when I was chosen to be Ethel. It was sooo fun! I was a painfully shy chld, so my mom was shocked at my enthusiasim when I was jumping up and down and yelling, hoping to be picked. Many, many WDW trips later I still think about my “15 seconds of fame” every time I walk past that theater. What a cool memory to have, Kathy. Thanks for sharing. Back in 1990, we were enjoying a family vacation as adult children. My father was chosen to be the Today host and my grandmother was picked for Ethel. They did a fantastic job and later that day in the park, someone recognized my grandmother and called her “Lucy”! My only regret is that you couldn’t get a souvenir tape of the show. What a magical memory. In the spring of 1990 I was chosen to play a Jimmy Stewart role on the Johnny Carson Tonight show. Sitting at a replica of Johnny’s desk, I would watch Johnny on the recording, then read my lines from a nearby screen. I still remember, my lines were about Jimmy Stewart watching a movie that he was in, and it was so bad that people were walking out. The punch line was that he was flying on an airliner at the time! Didn’t they have the Golden Girls? Sis was chosen to be a singer, can’t recall what show. My nephew and I were selected to be in the General Hospital scene back in 1996. What a hoot!! I only wish they provided a video of it, or at least allowed you to videotape it. I would loved to have seen it!